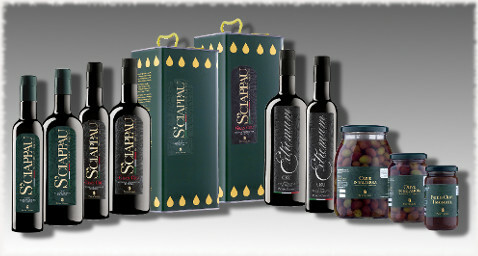 The Cassini family has always cultivated exclusively the Taggiasca variety of olives. In the past, in their valley each family had an olive grove for personal provision and for trading, it was the normal way of life. My grandfather Jean together with my father Giannino installed our first mill in 1962, it used a traditional system of grinding wheels and a presser. Later in 1993 we stepped up with the times installing modern system using a continous cycle of extraction. However, recently our passion for producing oil, and love for our territory has made it so that we have yet again improved our works so that we can obtain oils that are fruitful and of a superior quality. At present we are continuing to make our way, taking small steps, hopeful in our determination to remain a small family business which produces quality not numbers. Numbers do not produce quality! Read my letter to the consumer!